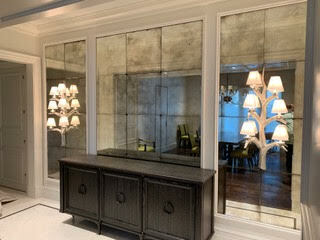 Mirrors are a wonderful way to enhance any room. S & S Glass uses the highest quality mirrors. 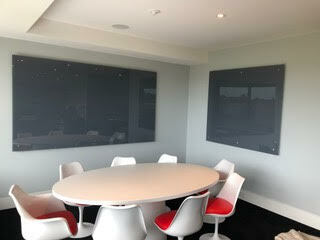 We work directly with clients, builders and designers to develop the perfect reflection. 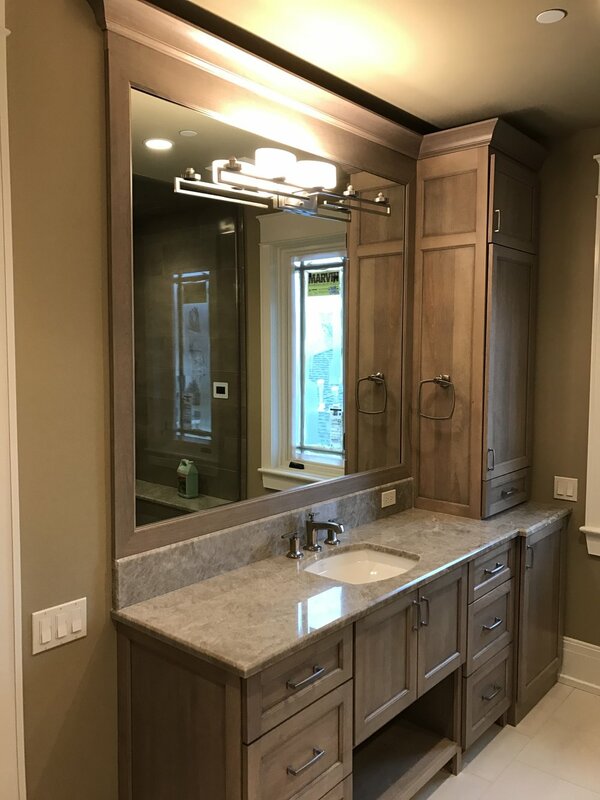 All of our mirrors are custom measured, cut and polished to specification. Colors include clear, grey, black, bronze and an array of antique patterns. Glass thickness from 1/8" to 3/4". Colors include clear, sandblasted, grey, black or bronze. We also offer custom colors to match your decor. Add a bevel edge to any mirror or glass with our in house state of the art beveler.